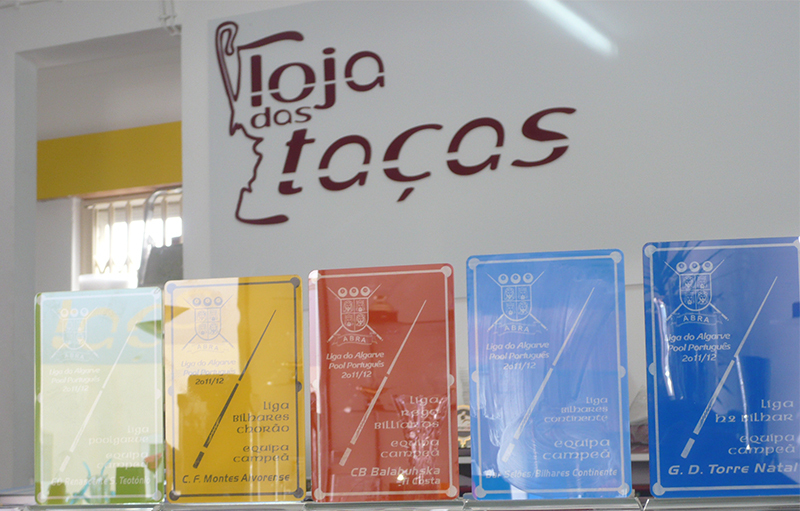 The Loja das Taças first opened its doors in 2001 in Portugal Street in Loulé, by the house mother, Goldsmith Switzerland. After some changes of establishment, in 2012 made the last change to which currently stands at Rua Camilo White Castle, near the GNR in Loulé. 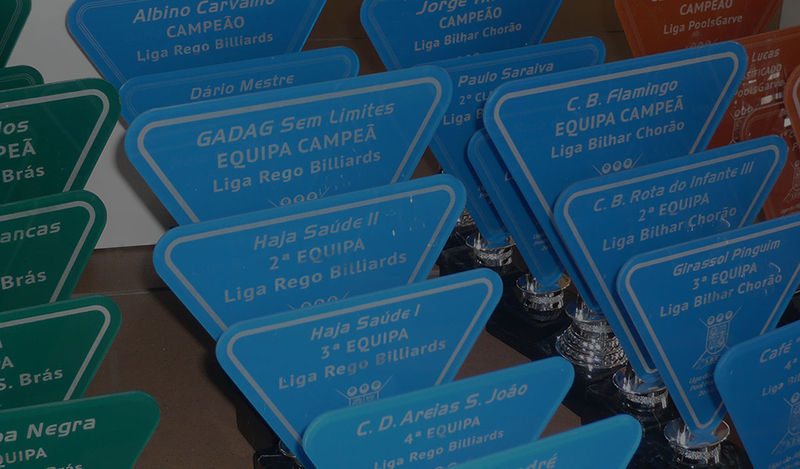 Over the years, we have achieved an important place in the field of sports awards in the Algarve - South Portugal - and we are at this time a store where you can find any kinds of sports trophys and other. 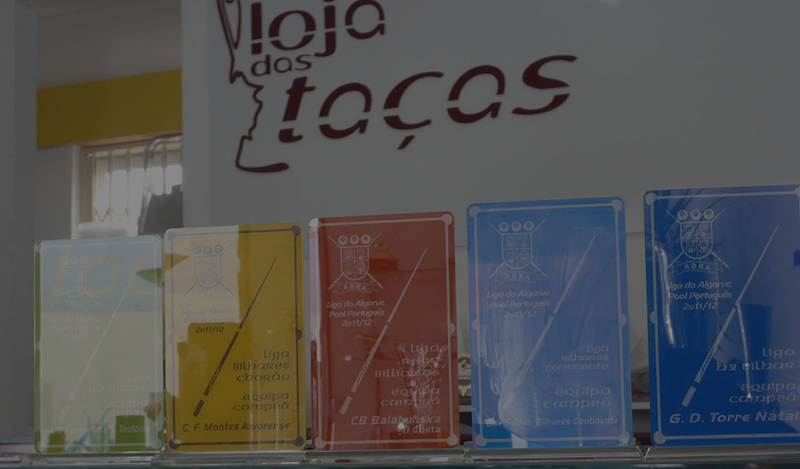 The main activity of the companyis marketing of cups and trophies, but we also produce some of the trophies, more specifically, in acrylic and other materials. Apart from this line of work, the company has also carried out some projects in the area of the inner and exterior signs, in the production of normal stamps and customized with logos (performed with brevity) and in the sales and recording of pet collar plates while we are also representatives of Sheaffer and Cross (well known writing quality mark). 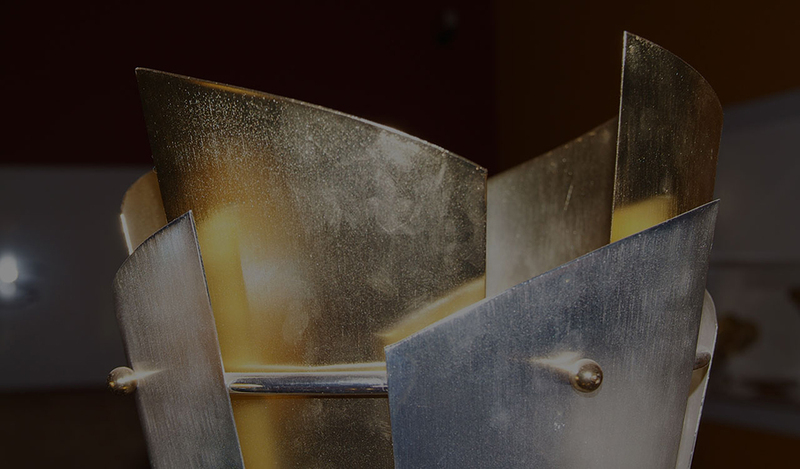 Regarding our core buisness, we are able to make engraving works in many materials, from acrylic to metal, glass and wood, with several machines of the best and most modern in this field. Since we are still a small company, we focus on the quality of service and in relationships of trust with customers and suppliers. "The secret of our work is to present new solutions, creative and of quality because we believe in providing a exceptional service." 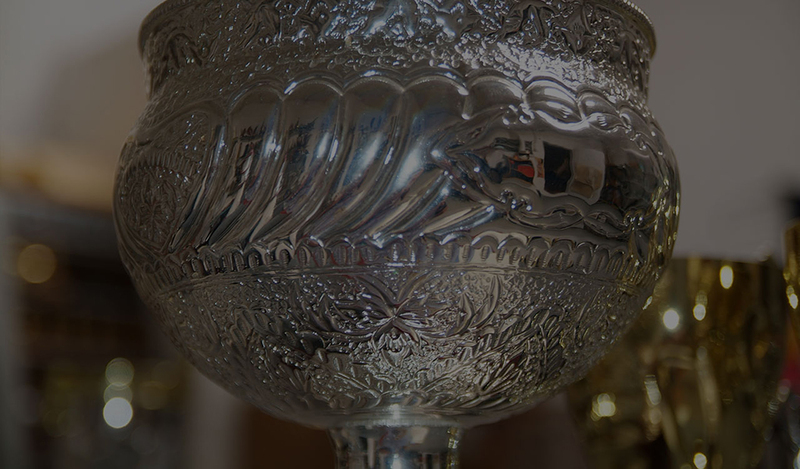 We are a national company that specializes in the production and sale of all kinds of cups and trophies. With the increasing demands of the market that has been growing at a strong pace over the years, we have also begun to make the assembly and customization of trophies, plaques, medals, acrylics and other sports greeting. It uses a solid crystal made of Aluminium Garnet Yitrium, which allows recording in hard metal materials such as aluminum steel, copper, etc. It consists in stimulating molecules in the resulting gas mixture (CO2 and helium) performing more effectively in less conductor material heat / electricity. 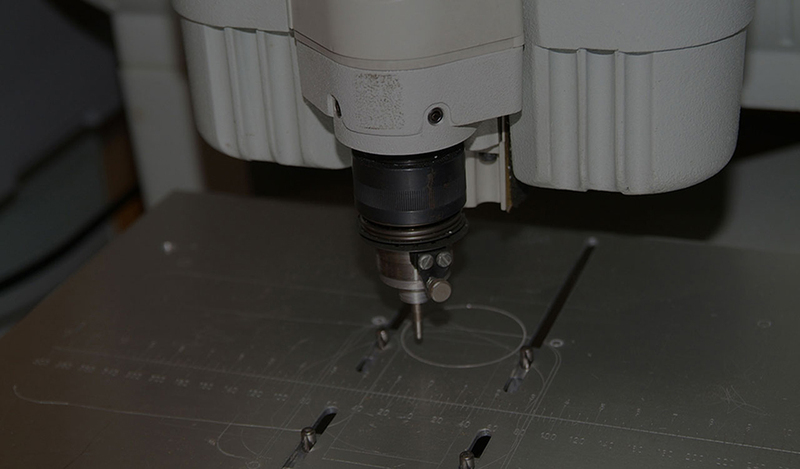 Acrylic is cut and engraved or marked with maximum precision by means of CO2 laser thereby enabling obtain optimal recordings with relief effect on the material. Recordings made within the crystal/glass enabling enhancements over-dimensional optical crystal. 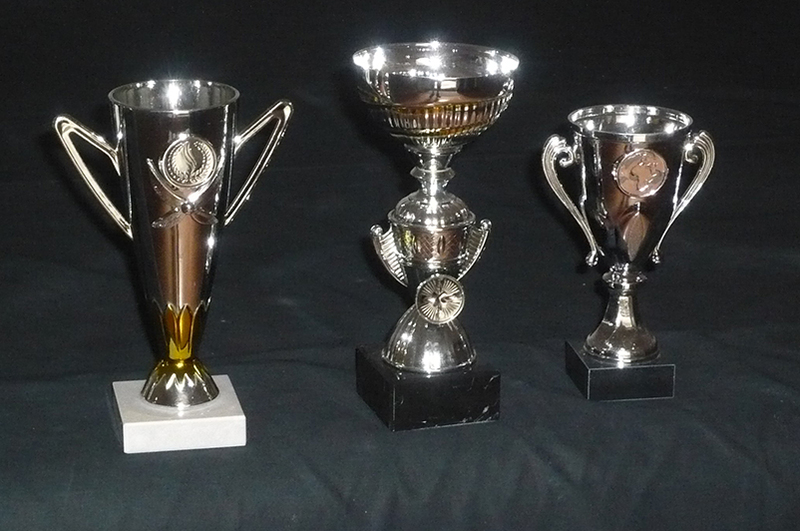 We also provide recordings and customization in all cups and trophies productions, amongst other materials. 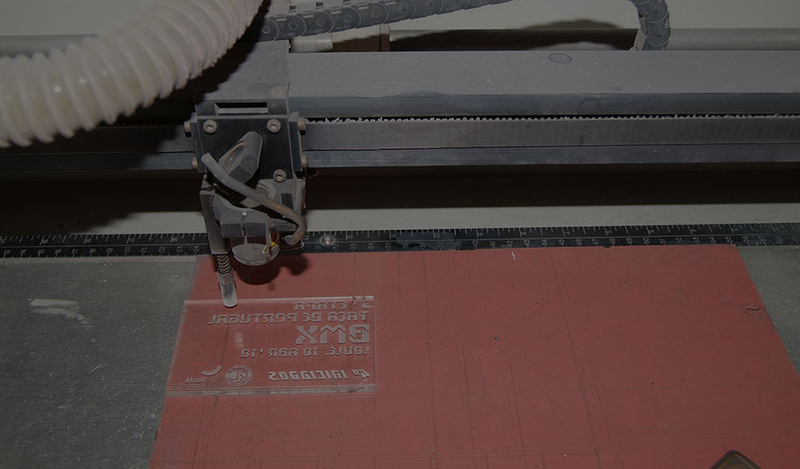 As the CO2 Laser engraving on Wood and Composites, the same method is used in the CO2 Laser Glass Recordings, where the molecules are stimulated. Call us or send us an email if you need any aditional information, or if you want to make an appointment, or if you just want to learn more about our services and offers. Filmography If you are more comfortable, visit us also in the shop, where you can take a peek our products and ask any questions arising in the moment.